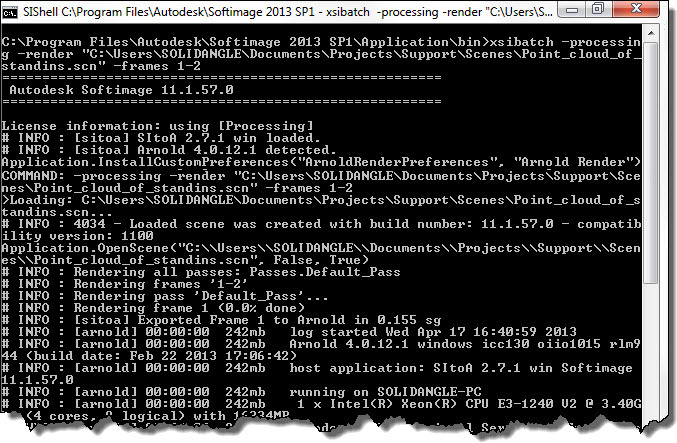 Softimage 2014 now supports scene (.scn) and model (.emdl) files of size up to 4 GB. That’s on Windows. On Linux, the limit is [still?] 2 GB. 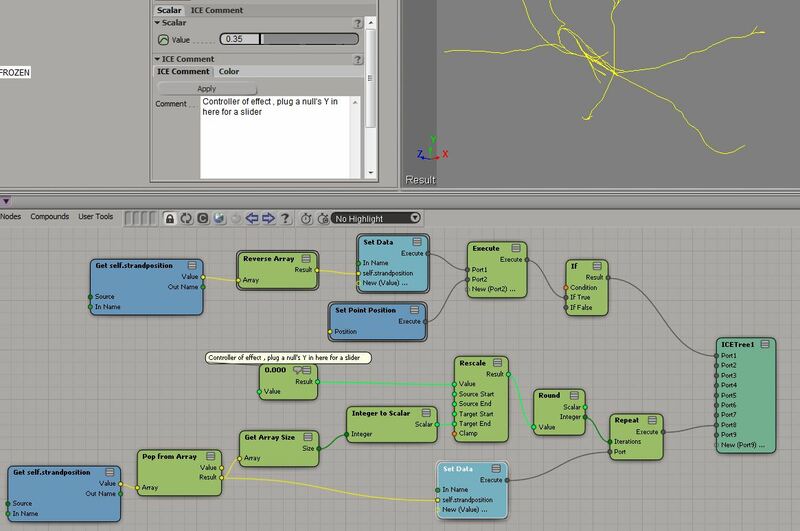 Note that this applies only to scenes and models saved from Softimage 2014. 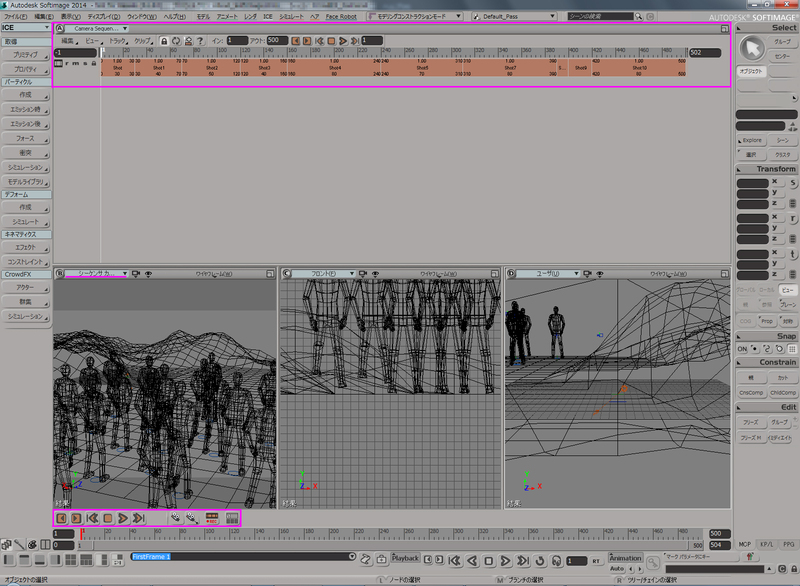 You can’t save a huge 3GB scene out of Softimage 2013 and load it into Softimage 2014. Large files saved by 2013 and older are not saved properly, and won’t load into 2014. 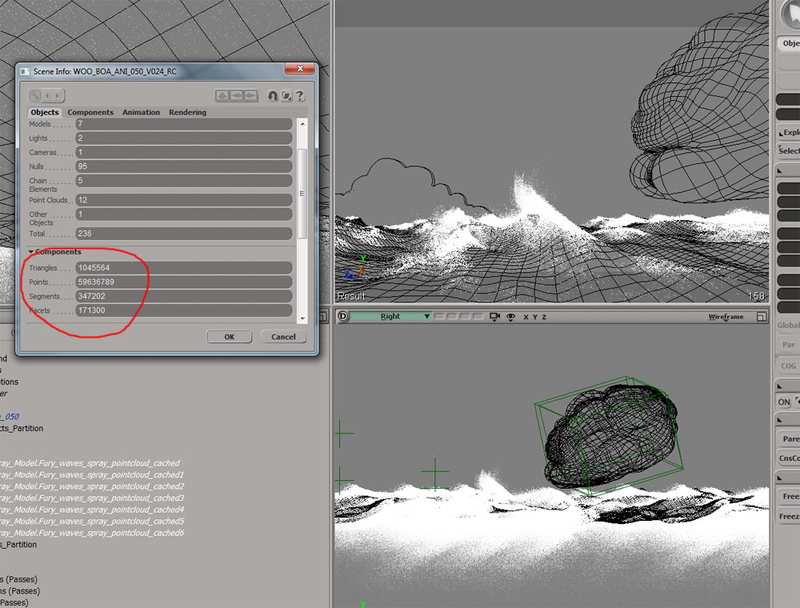 On Linux, Softimage 2014 will warn you if you save a file that exceeds 2GB. Presumably that will give you a chance to reduce the file size, or save out models, so you can re-load the assets later. When getting per-component data, such as PointPosition, the results are correct only when all objects in the group have the same number of components. 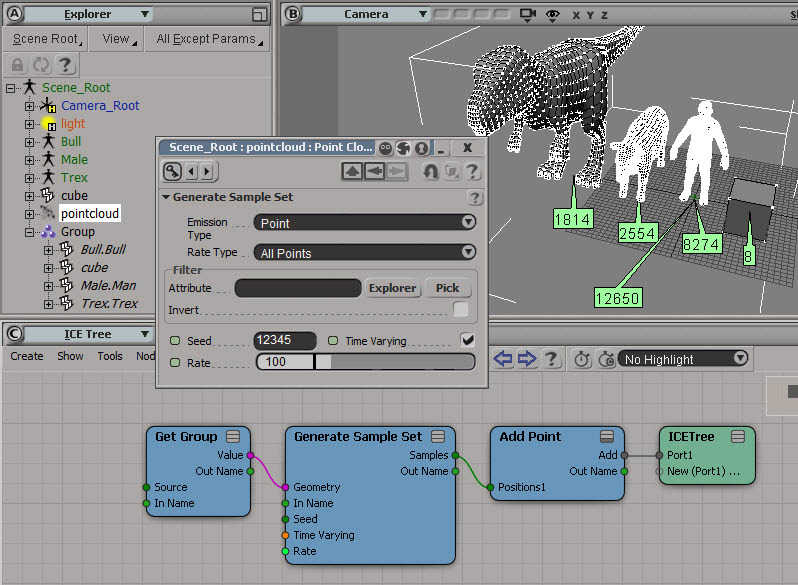 As a workaround, one possible way to get, for example, all point locations is to plug the Get Data (group) node’s value into the Geometry port of a Generate Sample Set node with Emission Type set to Point and Rate Type set to All Points. 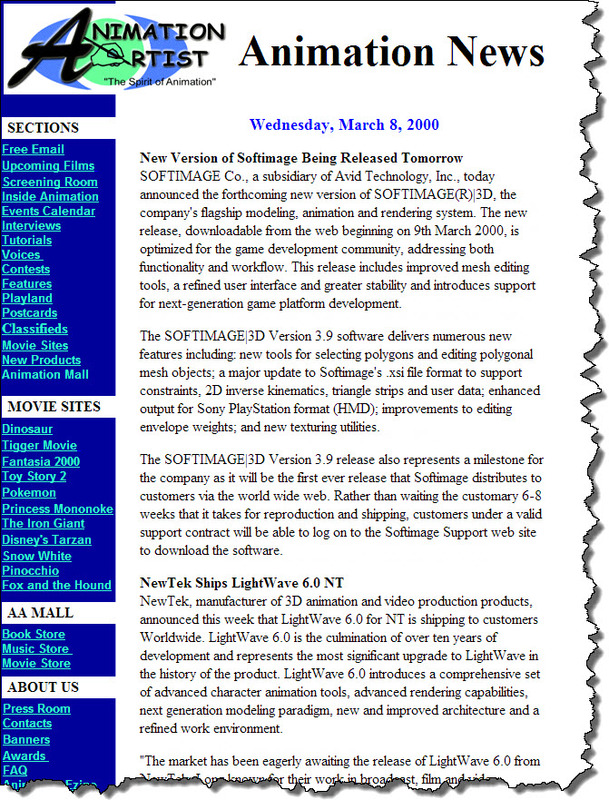 March 2000 SOFTIMAGE|3D 3.9 was the first release distributed via “the world wide web”. 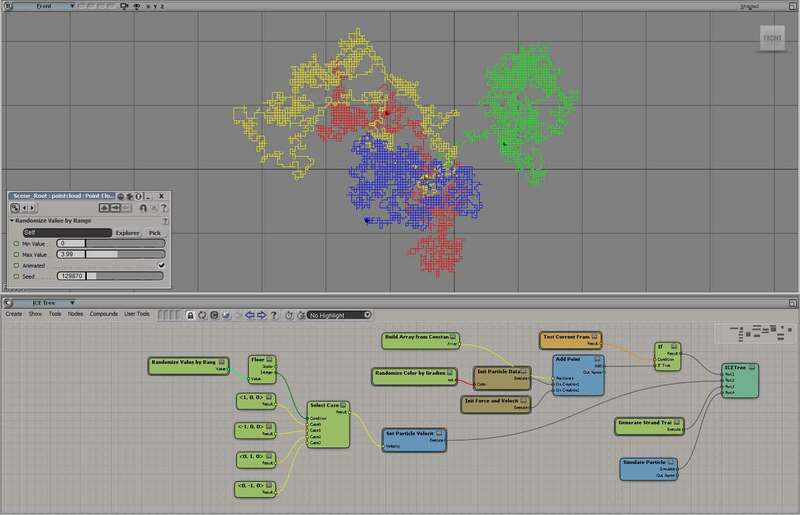 The SOFTIMAGE|3D Version 3.9 release also represents a milestone for the company as it will be the first ever release that Softimage distributes to customers via the world wide web. 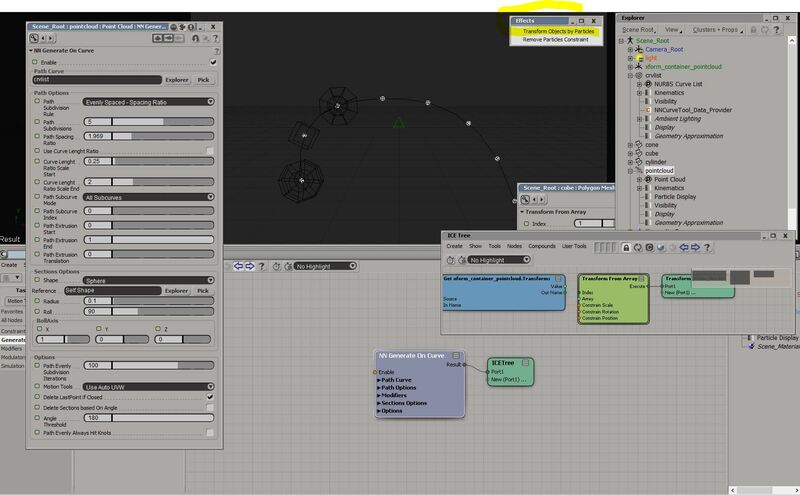 Rather than waiting the customary 6-8 weeks that it takes for reproduction and shipping, customers under a valid support contract will be able to log on to the Softimage Support web site to download the software. Commands that don’t explicitly define a return value, but do have output arguments, have an implicit return value: an ISIVTCollection. The ISIVTCollection is a “special type of collection”, but it may help to think of it as [something like] a dictionary. An ISVTCollection holds a collection of key, value pairs (like a Python dictionary). You use the key names, like “Value”, to extract the associated value. For example, the PickElement command has three “output arguments”; that is, parameters that return some value. These output arguments are PickedElement, ButtonPressed, and ModifierPressed. So PickElement returns an ISIVTCollection collection with three key-value pairs. The keys are “PickedElement”, “ButtonPressed”, and “ModifierPressed”. You can also use an integer index instead of the key string. It just so happens that ISIVTCollections are sorted by key name (case insensitive), so you can work out which index to use. There are 770 functions in the VBS files in $XSI_HOME\Application\DSScripts. Here’s a word cloud of the function names. To create the word cloud, I took the camel-case names like SetCameraSequencerLayoutProc and split them into Set, Camera, Sequencer, Layout, and Proc. 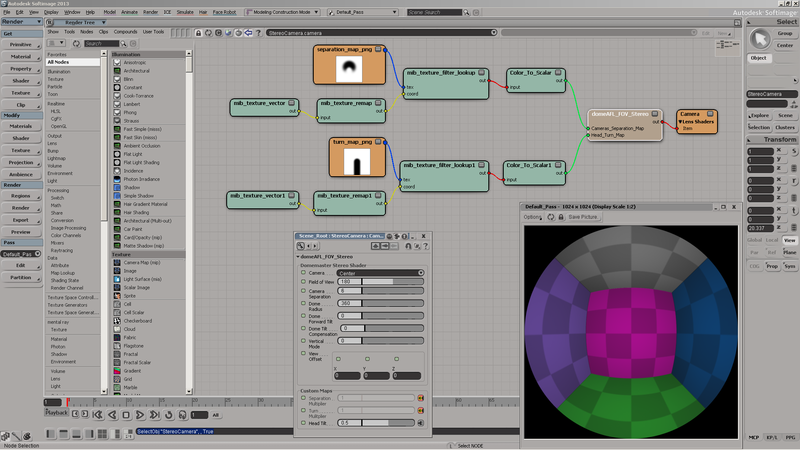 You can use xsibatch -processing to render scenes with third-party renderers like Arnold. With -processing, xsibatch uses a Processing token instead of a Batch license, so you’re not limited by the number of Batch licenses you happen to have. Back in the days before third-party renderers, -processing for was for non-rendering tasks. Now it’s for non-mental ray tasks! I was sure I tested this long ago, but obviously I must have made a mistake on my command line. # INFO : [sitoa] SItoA 2.7.1 win loaded. # INFO : [sitoa] Arnold 4.0.12.1 detected. It’s rare, but the occasional customer has a problem where the license server keeps stopping (for example, after the computer goes to sleep). 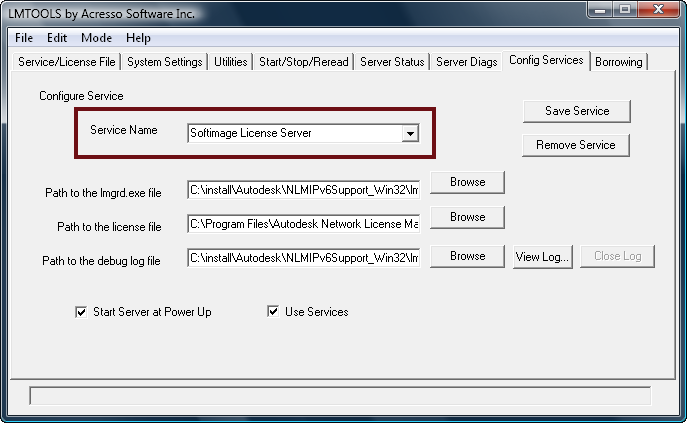 Normally the license service should always be running, but if you were really stuck and needed a workaround, you could add something to XSI.bat to start the license server before starting xsi.exe. For example, here’s something I got from stackoverflow. You probably could just call sc start; if the service is already running, sc will just report that and nothing bad will happen. sc start "Softimage License Server"
echo "Starting Softimage License Server"